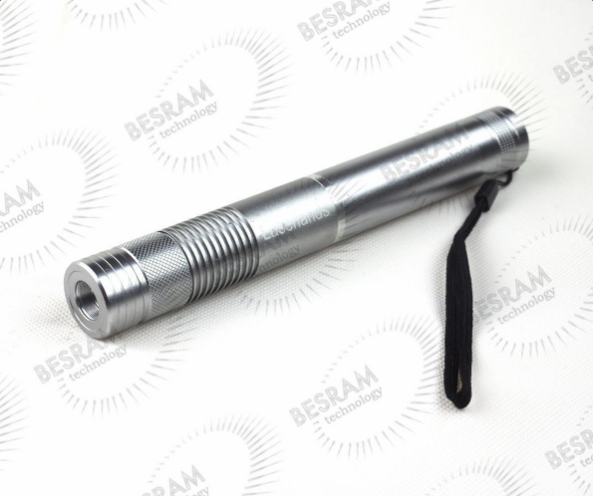 The FIRST 2in1 450nm blue ray laser pointer on ebay!! Brighter than the 405nm violet laser! Softer than the 532nm green laser! More beautiful than the 650nm red laser! 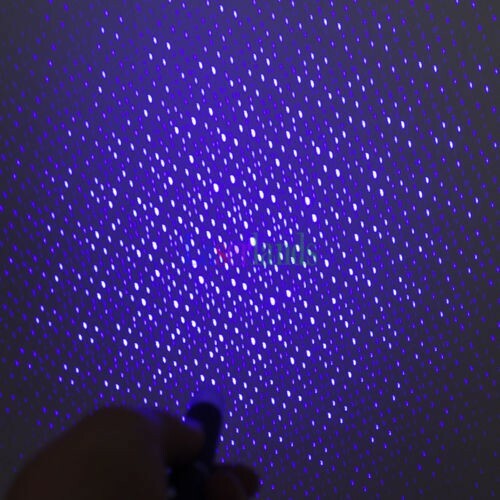 Please find out a spectrum and human eye sensibility for lasers before you buy it. 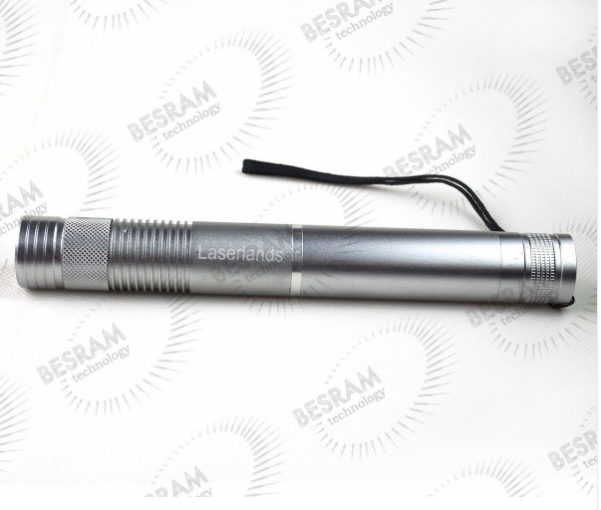 450nm is on the range of human eye sensibility, it is hard to be seen by human, So that you will not get a bright laser beam as green lasers. Please rotate the star tip in clock direction and remove it as a normal laser pointer.